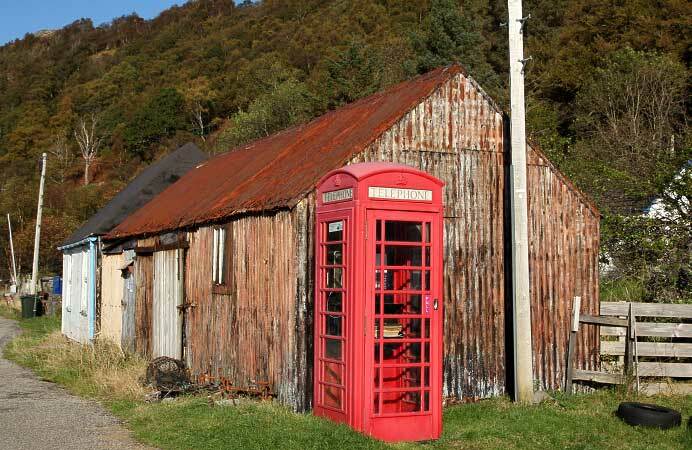 There are a lot of dead end roads in Scotland and often they are single track roads or tracks leading to a wee settlement, a lighthouse, a beach, a ferry terminal or an estate. These roads are often overlooked by visitors because they are basically going nowhere, well almost that is. These are the roads I like to follow, I want to see what’s at the end of a particular road because I know there is often something extraordinary to find. From all these wee single track roads I’ve followed I can safely say that the Torridon to Diabaig road is an exceptionally beautiful one. 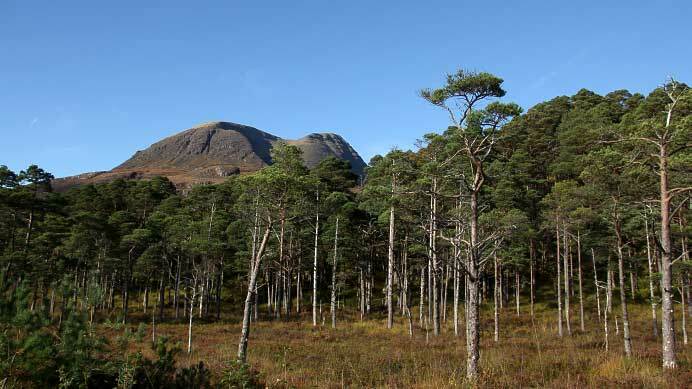 For many visitors Torridon and Shieldaig in Wester Ross are the main destinations, going even further doesn’t fit in their time schedule because of the planned circular tour people make. I guess it helps when you’re already holidaying in a remote location, you tend to search for even more remoteness and so I ended up where I did. I had often looked at the Torridon to Diabaig road on the map and decided that this one was high on my wish list. 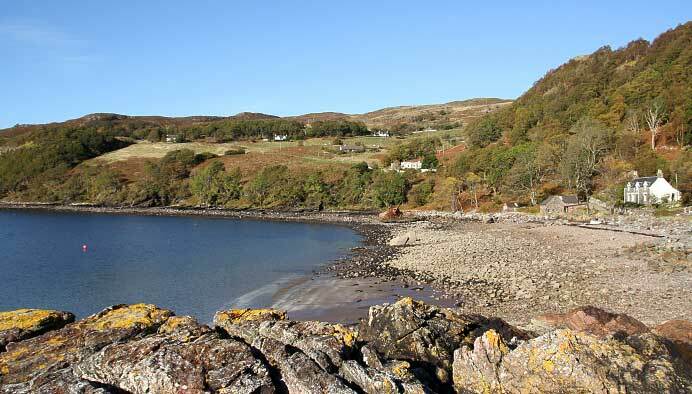 In the autumn of 2011 I drove from Poolewe to Torridon on a glorious day and took my chances and drove to Lower Diabaig. There is only one single track road leading to Lower Diabaig and it happens to start in the lovely village of Torridon. 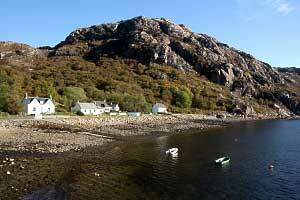 Now don’t be fooled by this nice village situated on the shore of Upper Loch Torridon. When you arrive you probably think is this it? But judging by the size of the village hall you start to doubt. It’s when you continue to drive over that single track road you find out that Torridon is in fact bigger than you think and it’s a beautiful village too. There is a nice circular walking track along the lower parts near the beach where you are likely find Red Deer. This track starts at the Deer Centre. And then there are the beautiful mountains with its many opportunities for longer walks. In the centre of the village is an excellent store with cafe where I can highly recommend the coffee and carrot cake. The single track road from Torridon to Lower Diabaig is only 9 miles but there is something beautiful around every corner. 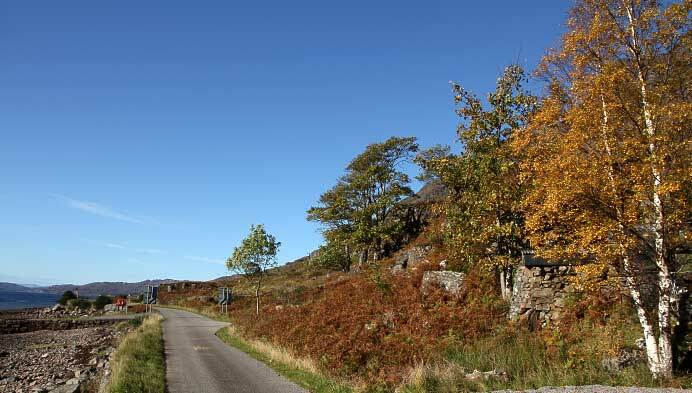 This road offers some of the most stunning views over the Wester Ross hills. Just after you leave Torridon behind you there is a sign for Torridon House and although the road is private I can recommend the walk, it is lovely. 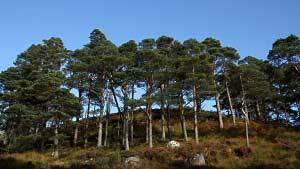 The single track road climbs to an altitude of 100 metres and leads through one of the most beautiful pine forests I have seen in Scotland, they reminded me of the Scots Pines at Loch Maree. Behind Torridon House at the bridge over a burn is a parking space with access to several waterfalls and tracks leading into the hills. 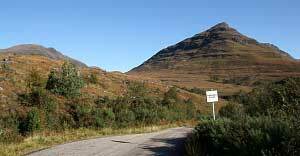 Continue over the minor road and after a mile or so you have nice views over the village of Inveralligin while on your right the steep slopes of Beinn Alligin are visible. After you leave this village behind you the road starts to climb and after a few hairpin bends you reach the viewpoint at 250 metres called Bealach na Gaoithe. 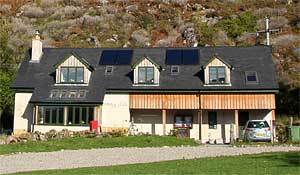 The views over Upper Loch Torridon and the hills of Glenshieldaig and Applecross Forest are without a doubt one of the finest in Scotland. Make sure to stop here, take in the views and enjoy the total silence. The road now continuous and soon you drive along Loch Daibaigas Airde, it is here where you have more stunning views and if you are afraid of heights you might not want to look down on your left. The road is very narrow and very steep in places and if the sign at Bealach na Ba warn that the pass is not suitable for learner drivers I would advise them not to use this road either. After Upper Diabaig, nothing more than a few (farm) houses the road gradually descends towards Lower Diabaig, a beautiful collection of very lovely cottages dotted on the hill-side along the road which leads eventually to the pier. I had this special feeling of remoteness when I walked along the shore towards the pier. The weather was glorious, the sky was blue, there was no wind and there were no people. We didn’t spot a living soul and I had the feeling I was participating in a Stephen King movie. It was all quite special and it somehow matched the feelings I had in other parts of Scotland, but they were mainly islands though. Perhaps due to the remoteness this place felt as if I was on an island and mind you, when there is snow in the winter this place is perhaps harder to get to than most island on the west coast. For me however it was paradise and one of the best days I’ve ever spent in Scotland.